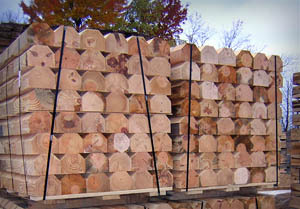 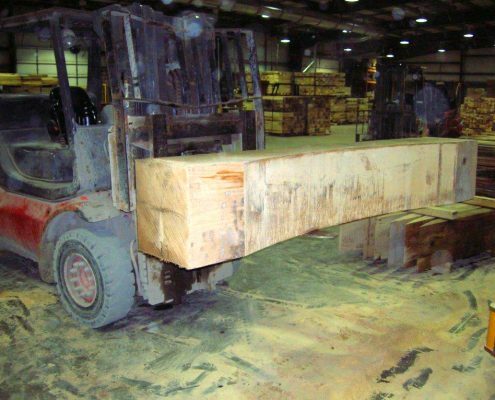 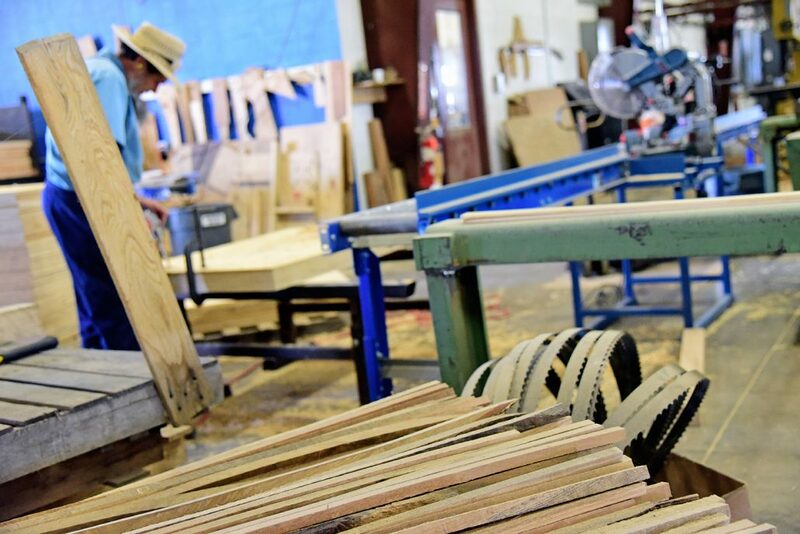 As the leading integrated wood products provider and pallet manufacturer in the Midwest, we are able to deliver services that others simply cannot. 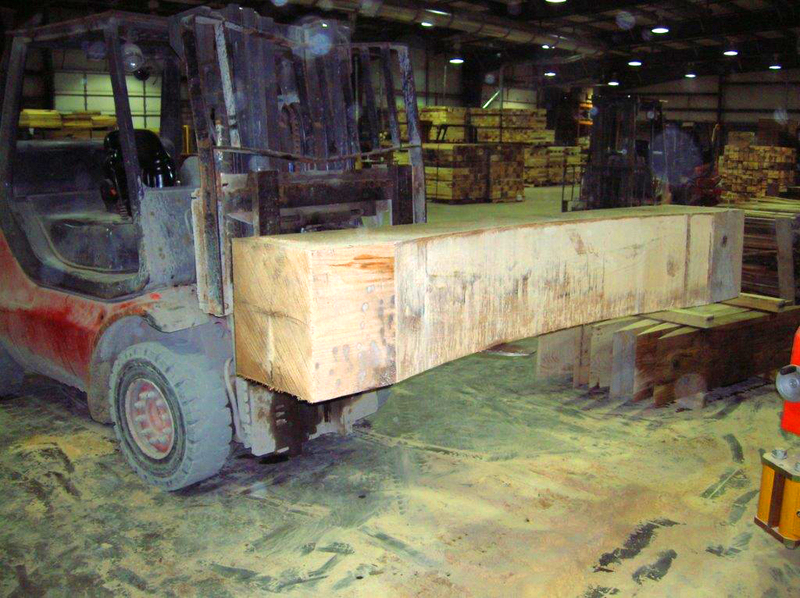 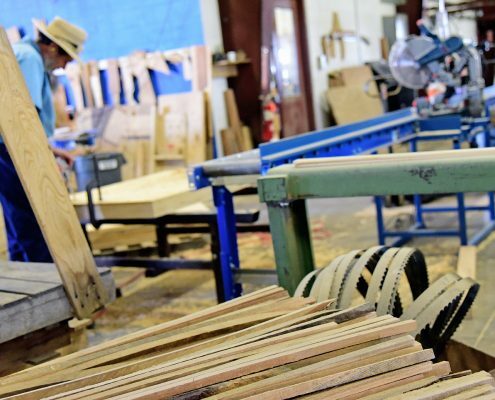 With our talented and experienced staff, we deliver specialty products that require engineering of multiple processes, a high of skill and mastery of complex, proprietary lumber equipment. 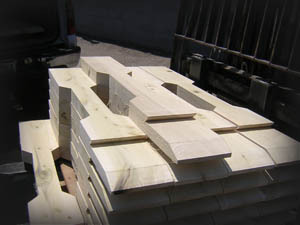 Down to the specific design or shape of the product, we provide the capabilities necessary to meet our customers’ needs.